Creative, modern, and minimalist flyer template designed to promote your business or your agency. 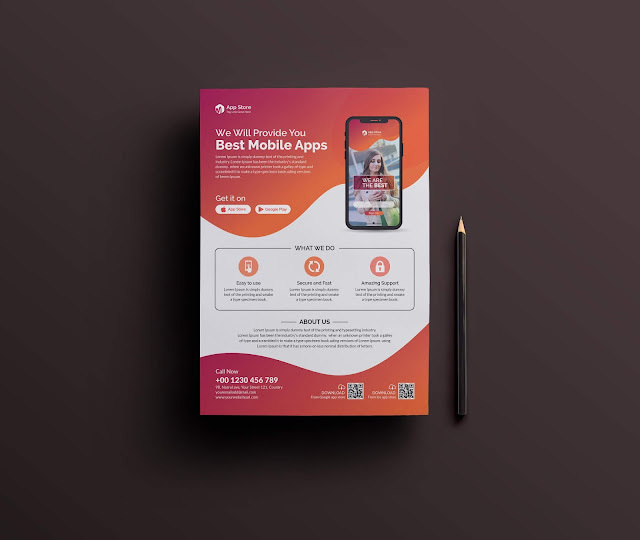 This flyer template perfect for any personal or corporate use. You can easily edit this flyer template. You can change image with the smart object. You can resize all object without reducing the image quality. Professional and clean structure files.